If you’ve ever wanted to get started with your very own urban agriculture project, new business idea or just grow for you local community Green Lab is the place to try your ideas during February. 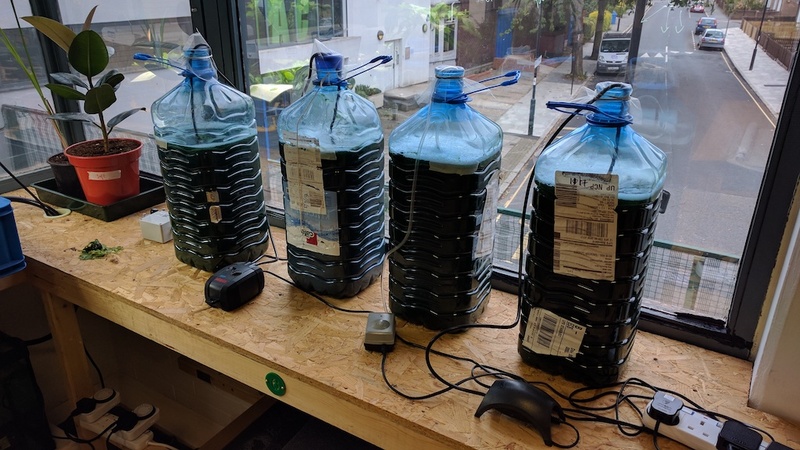 We are offering free access* to the lab for 30 days to a flexible bench space or grow space, it’s a great opportunity to start that idea, try out the Lab and meet our community using London’s only urban agriculture and sustainable foods workspace. Whether you want to grow microgreens, rear insects, grow algae, try your hand at fermentation or precision agriculture with robotics, we have the growspace and facilities to support you. Spaces are limited, so be quick – but to find out more and get free access for February please email us at grow@greenlab.org before the 31st of January 2019. *Free access excludes utility cost for any growing projects requiring lighting, heating or pump systems. 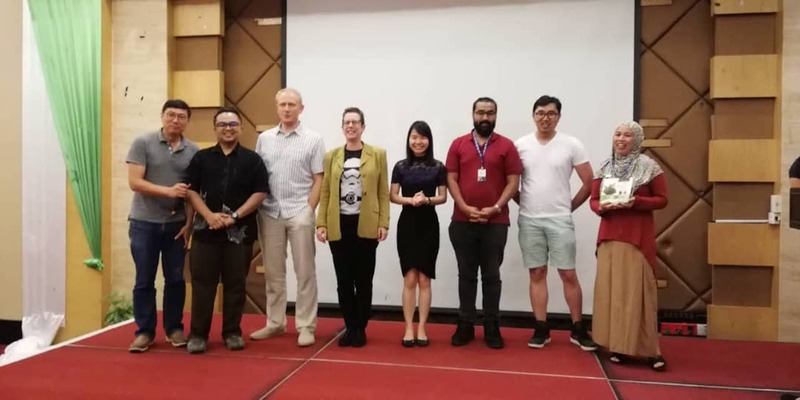 Green Lab Founder, Andrew Gregson, spent the last week in June 2018 participating in a 5 day workshop in Kota Kinabalu, Malaysia in partnerhip with Westminster University, The British Council and University of Malaysia. 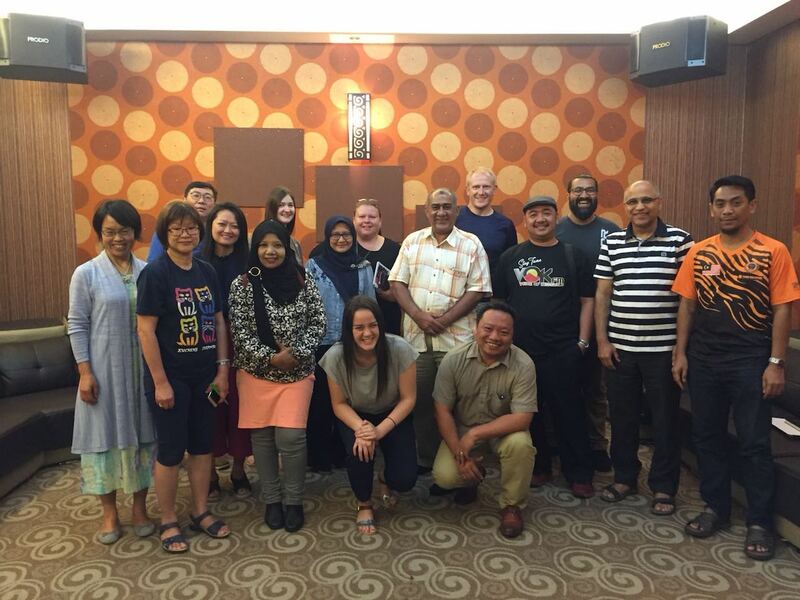 The intensive trans- and multi-disciplinary five-day workshop was funded by the ‘British Council Researcher Links’, designed to foster an ecosystem for developing resilient social enterprise through entrepreneurial learning. 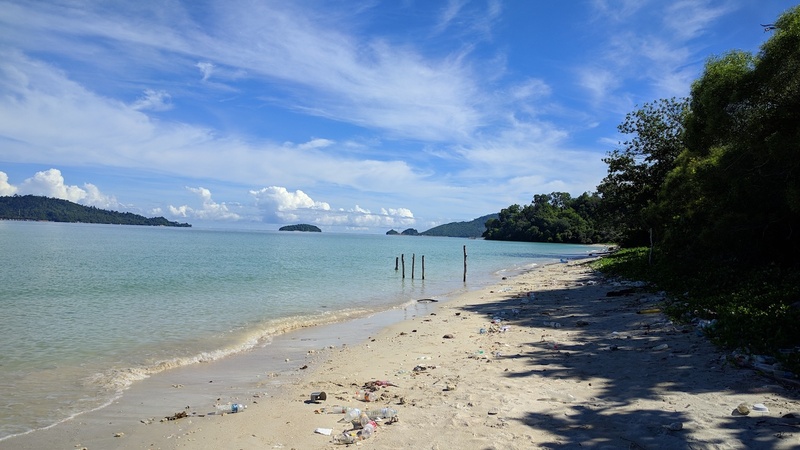 Over 40 participants from the UK, Europe, US and Asia converged in Kota Kinabalu to take part in the project. 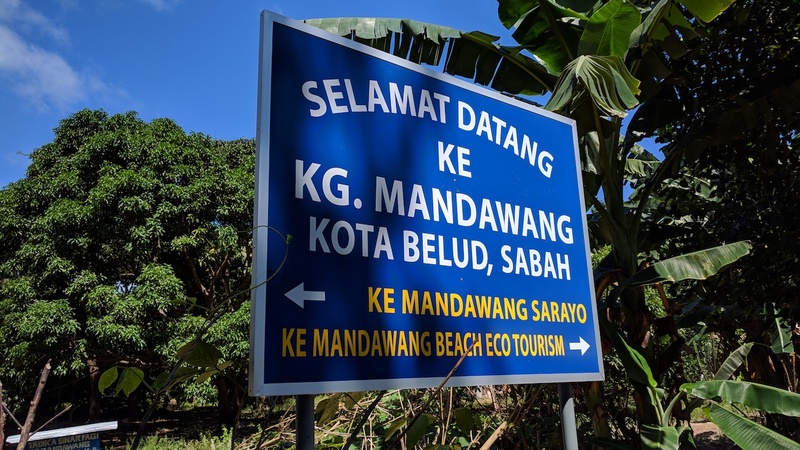 Over the five days, small teams traveled to : Kundasang (agro-tourism), Keningau (livestock tourism), Kota Maradu – Teringai (banana plantation), Kuala Penyu (emerging industry), Tambunan (mulberry plantation) with a view to understanding rural needs, potential for social entrepreneurship and to establish local projects. 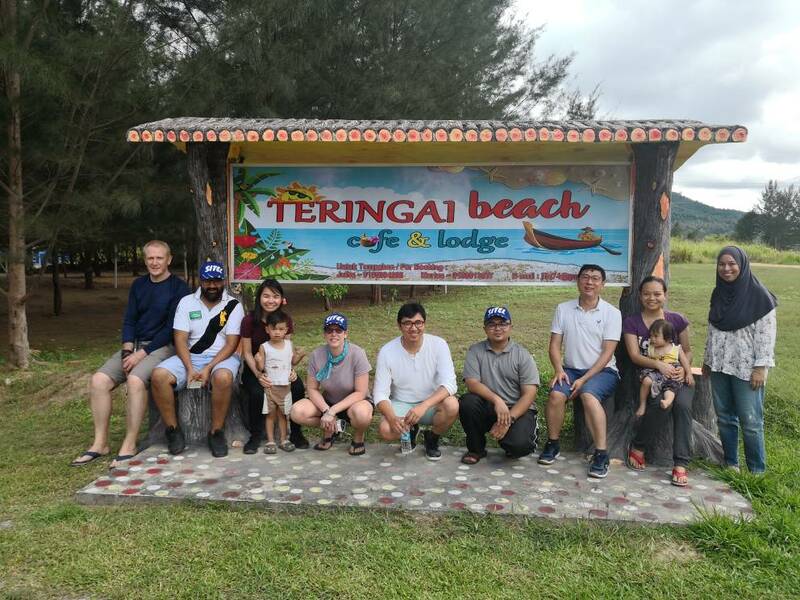 Green Lab’s role was to act as a mentor to ‘Team Banana’ (our self nominated name given our project location, and love of the local Sabah banana). 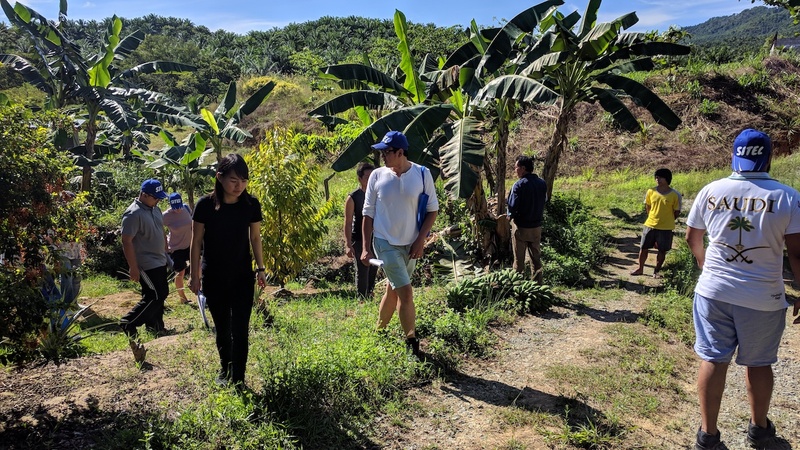 Team Banana traveled to the ‘Teringai, Beach and Cafe lodge’; exploring a banana plantation, local community and social ecosystem, building a social context and understanding of the landscape, listening to the needs of the rural community and creating a proposal for social entreprenuership. 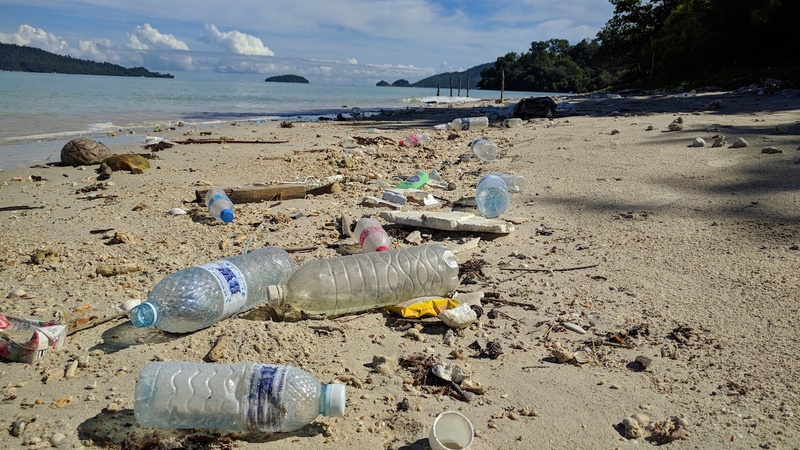 Our final proposal and pitch focused on improving local environmental conditions; removing plastics from beaches, edcuation workshops for schools, recycling waste materials and encouraging local communities to self initiate and lead activities. Of the five proposals from the competing teams, presented for peer review at the end of the week, Green Lab and our Team Banana won: our small pot of prize funding will initiate a research project and implement the start of our social entreprenuership. 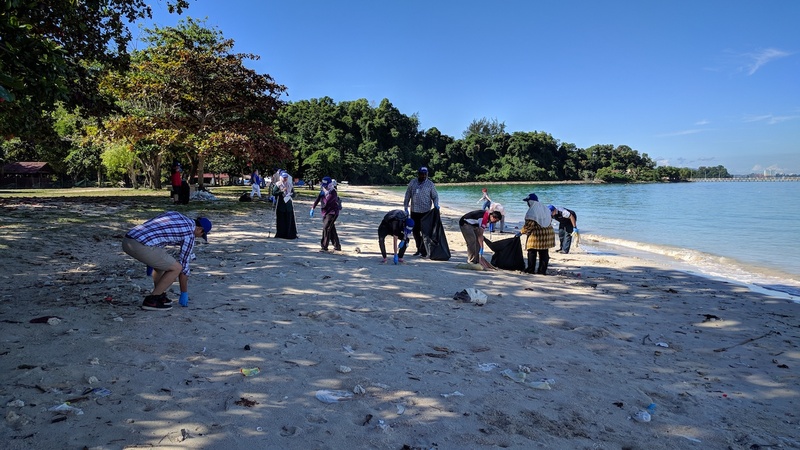 To close the week, we spent Friday morning cleaning a beach at UMS (University Malaysia, Sabah) – sadly the local community disgard a large proportion of plastics into the sea, which accumulate on a beautiful adjacent sandy retreat. We’d like to thank the SITEL team at Westminister for organising the workshop, their organisational skills and the inspiring team made the project possible. Green Lab is very much looking forward to making our ‘Team Banana’ project come to life. For more background on the SITEL project visit the Westminster Application page. Green Lab are very pleased to be hosting the two day annual British Aquaponics Association Convention on the 8th & 9th December 2017. The annual convention serves as a knowledge sharing and networking gathering of the Aquaponics Sector. Connecting participants with latest aquaponics industry updates, initiatives, resources and tools. It is focused on disseminating state of the art technology and research, market trends, key challenges and showcasing inspirational initiatives and face-to-face networking. 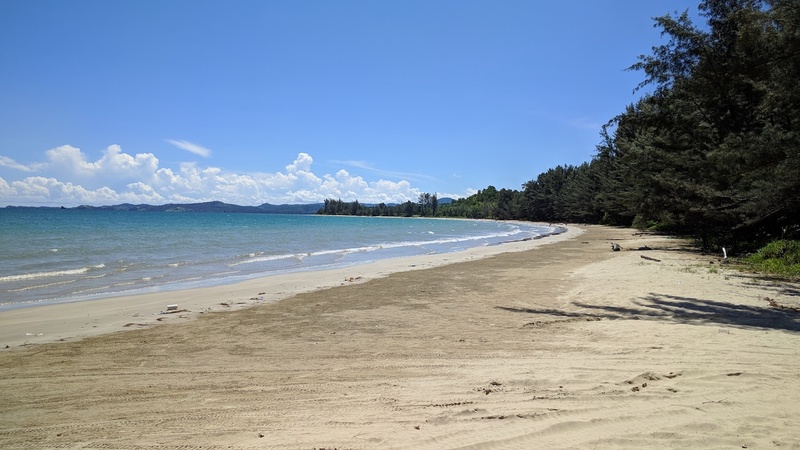 The convention provides networking towards the initiation of business collaborations, demonstration projects, technology partnerships and open source data sharing as well as actively matchmaking synergies and partnerships to shape this emergent industry. The convention will cover many aspects of aquaponics including exciting projects and people emerging in the sector incl. 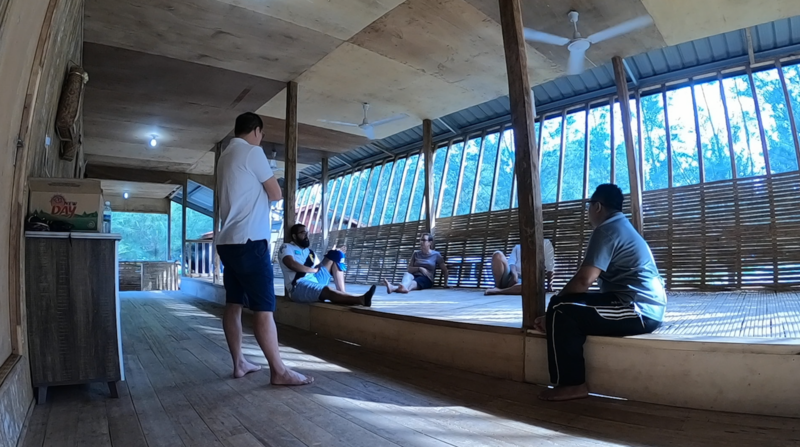 Paul Bavister (Flanagan Lawrence) and Fred Labbe (Expedition) invite you to explore their World Architecture Forum Shortlisted Aquaponics Proposal. A look at 2017 the state-of-the-art in research + poster competition and presentations. Catching up with the latest on fish health challenges for UK aquaponics and on compliance with CEFAS, and exploring a key theme of ‘Feed’. Green Lab are excited to be hosting the very first Schrödinger’s Caffè event at the lab on the 16th November. Schrödinger’s Caffè – Is the best space to ‘Nerd out’. The inaugral event has an apt theme: Future of Food, kicking off from 7pm with a very experimental style and approach. The event will have special concoctions for you to try including insects, algae and greens; the event will be curated to help participants understand current thinking and trends on Food, coupled with vibrant and animated discussions. Topics for discussion will include: will insects solve some of the big food problems we face? How much of our food can we grow in urban environments? Who are the future urban farmers leading this change and how is technology playing a role in this? Mac’s Cafe will be in the Lab inspiring us all with some quaint concoctions. Join a global community of Food and Ag Tech innovators, start-ups, investors and brands for the world’s largest week-long showcase and collaboration of the companies and trends transforming the Food ecosystem using technology. YFood are offering the Green Lab community 10% off tickets using the code GREENLAB10 and you can save a further 20% until 31 Aug with Early Birds. Join our hardy group urban farmers and agritech volunteers from the 25th September 2017 to build a number of growing projects in the Lab. 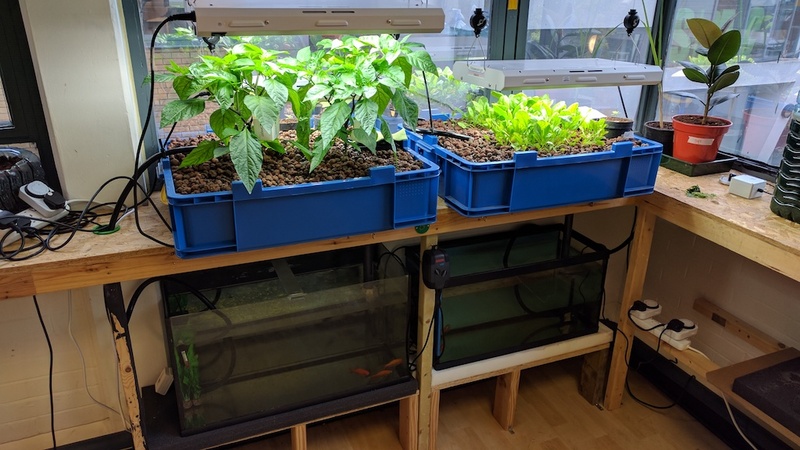 We’re looking for 8 volunteers to offer their enthusiasm in urban agriculure to help build a number of exciting projects in the lab; from a small scale fish farm, edible plant vertical garden to a food composting system. 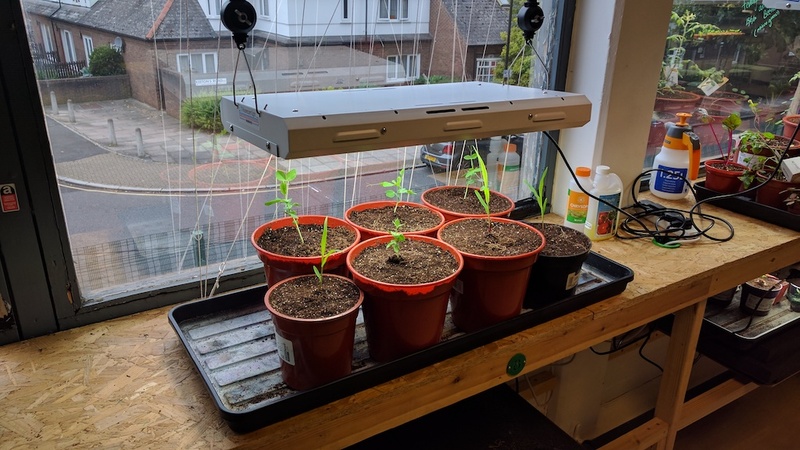 We’ll provide the inspiration and help you learn about different agricultural and growing systems – all you need is an enthusiastic curiosity about urban farming, and up to 8 hours of free time during the week (ideally Monday – Saturday). We’ll be building the systems indoor and outdoor at our site in Bermondsey. If this sparks your interest and you’d like to find out more register on our Google Form. Deadline for volunteer applications 18th September 2017. Aquaponics, algae, edible plants, hydroponics, microgreens, insects or mushrooms… take your pick, there is space at Green Lab to grow all of these. From September 18th we’ll be offering six urban farming residency spaces in the lab for individuals to grow their own food projects. 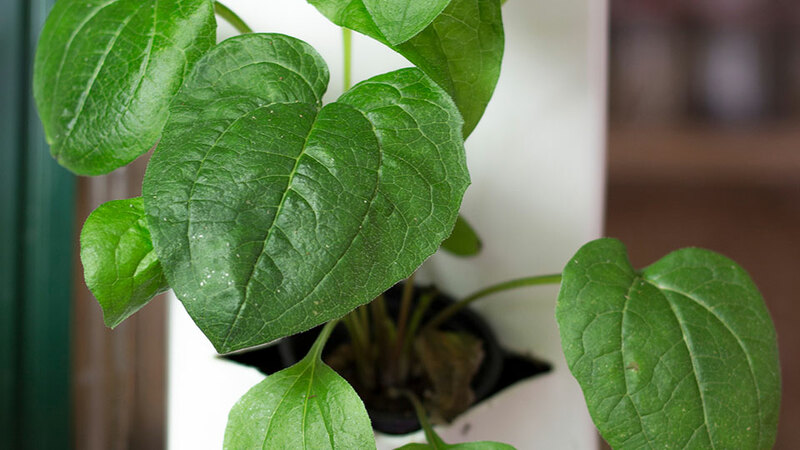 Each resident will have access to a grow bay in Green Lab to farm their own food related project, whether you want install a small scale aquaponics pilot, create an edible plants display or just grow that basil for your pesto. Green Lab growing bays provide just enough space for small scale projects for individuals, schools or early stage urban agriculture startups. You’ll be able to experiment with growing habitats, lighting and different growing media – they are a blank slate. Live projects in our growing bays. We only ask you don’t bring any pests or diseased plants into the lab – we’ll help you get started, get growing and learn about urban agriculture. Use of the lab will be free for the first 3 months, after which it will be £30 p/month for the bay. You’ll need some basics like a grow tray, maybe a light, growing medium or maybe a fish tank – it’s up to you what grow or farm, but we’ll help you get started. You can either bring your own kit or rent from the lab. We offer subsidised rates for students and educational bodies. If you’d like to become a Green Lab grow resident tell us more about yourself here. Deadline for applications 12th September with an 18th September start in the Lab. Green Lab is hosting a monthly #openhouse event for the London urban farming community in London. Join us from 7pm on the last Thursday of every month to share ideas, showcase your startup or just meet other people with similar interests. We’ll be bringing together an eclectic mix of agricultural mavericks exploring sustainable foods, urban farming, zero waste and local agriculture in London and the UK.